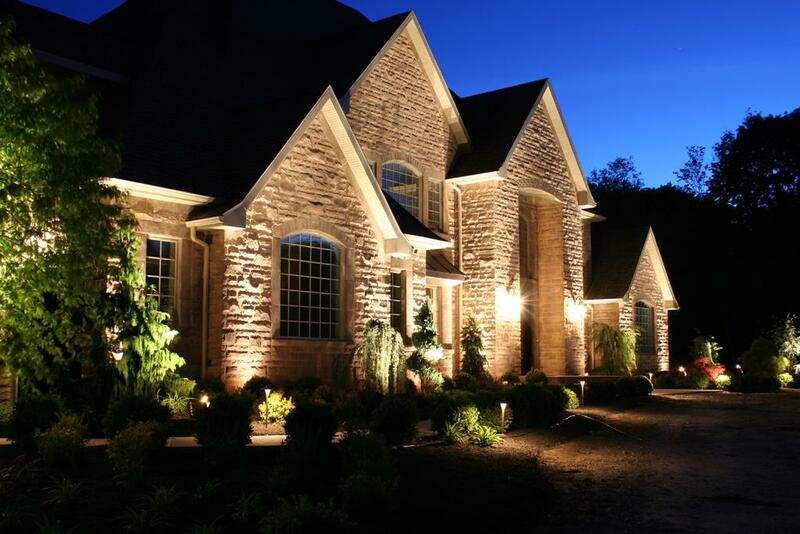 Get Your Home's Lighting Working Efficiently Again! 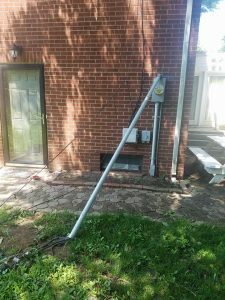 Trust The Experts At Purcell Electric! Family Owned & Operated! Our mission is to provide our customers with the best electrical solutions available by using the best materials and quality workmanship. We are committed to providing superior service in doing what it takes to accomplish our customer’s goals. Our Company continues to grow as a result of many factors such as long-term, loyal customers, and employees with great work ethics. Teamwork is one of the most important aspects of our future. Without it, we cannot continue to grow. 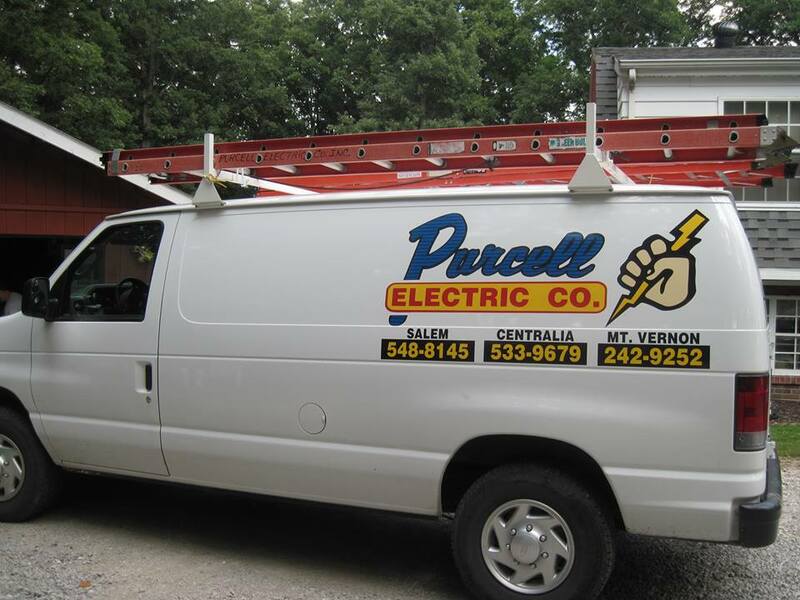 We are a full-service electric company here at Purcell Electric Company. 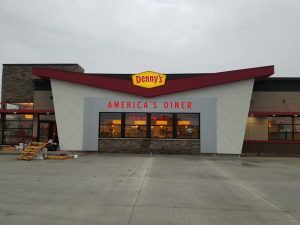 We serve the Salem, Centralia, Mt Vernon, IL area and have been proudly serving since 1978. We have the skill and knowledge to work on a variety of projects. Big, small, residential, commercial. Whether it’s routine maintenance or a complete overhaul, we can get the job done quickly and correctly. Call 618-548- 8145 For A Free Estimate Today! 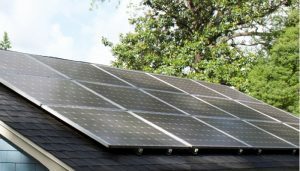 Check Out Our Solar Installation Service!